Ahead of the official unveiling at the Frankfurt Motor Show in September, Renault has released its first picture of the new Twingo. It’s been given a restyle, with cute, bug-eyed styling and an enlarged, prominent Renault logo. 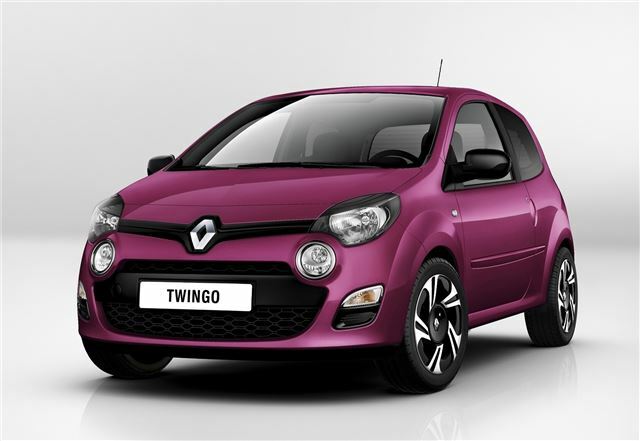 It’s certainly more distinctive than the current Twingo, and Renault hopes it’ll look as ‘expressive’ as the first generation Twingo, which was tremendously popular on the continent. There are no details on the specification, pricing or launch date as yet, but the car will be officially unveiled at the Frankfurt Motor Show on September 13th. We'll be there to bring you the details.